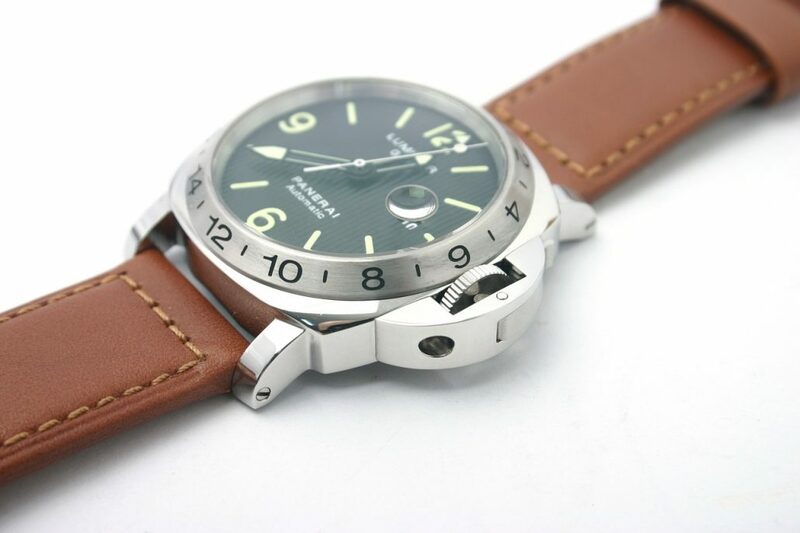 Service and repair of your Panerai timepiece is performed at our Panerai Service Center. The complete service includes cleaning, relubrication, regulation of time, refinishing of case and band (if applicable), replacement of gaskets and seals (if applicable), and 18 month warranty. Our Swiss trained watchmakers specialize in the service and repair of Panerai models such as Luminor Panerai, Luminor Marina, Luminor Base, Luminor GMT, Luminor Black Seal, Marina Militaire, Mare Nostrum, Radiomir, Radiomir Black Seal, Nautical Curvimeter, and more. 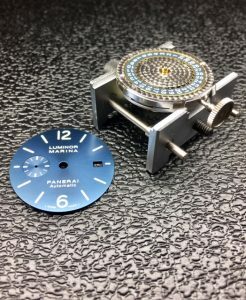 We use all genuine watch parts for the repair of your Panerai timepiece. 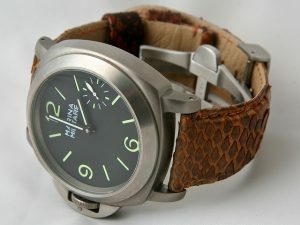 Genevawatchrepair.com is an independent company not affiliated with any trademark owners. All Trademarks displayed on this page are the property of their respective owners. Use of this Web site constitutes acceptance of the Geneva Watch Repair's terms and conditions.